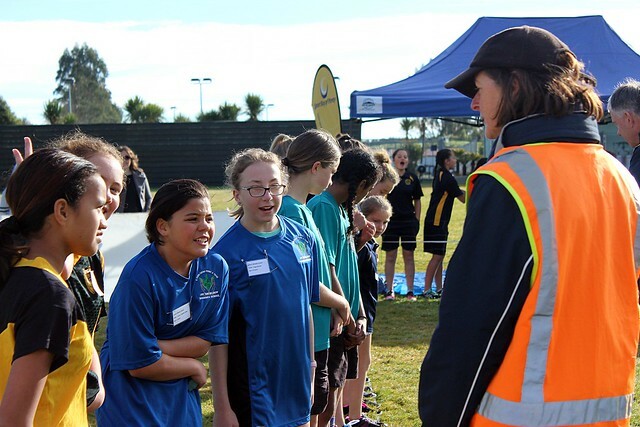 About 400 children competed at the Rural Cluster Cross Country event in Kaharoa on Tuesday. The weather was fantastic, the talent and determination from the runners was outstanding and we congratulate those that have now qualified to go on to compete at the BOP Cross Country Champs next Tuesday, 27 June. A big thank you to Kaharoa School and PTA for hosting the event, the school marshals and the neighbouring farmers who allowed access to their land for the course. Good luck for next week Central Bay!